Journey in to the depths of a wonderland filled with mystery, beauty and power. 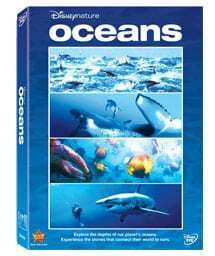 Oceans is a spectacular story, narrated by Pierce Brosnan, about remarkable creatures under the sea. It's an unprecedented look at the lives of these elusive deepwater creatures through their own eyes. Incredible state-of-the-art-underwater filmmaking will take your breath away as you migrate with whales, swim alongside a great white shark and race with dolphins at play. 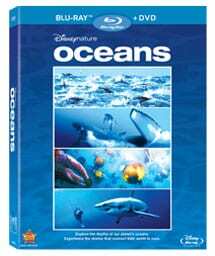 Dive into Disneynature's Oceans - a spectacular story about remarkable creatures under the sea. 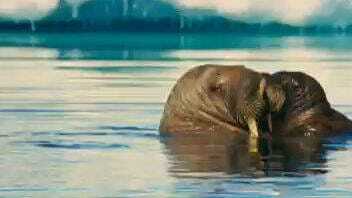 David Reichart, director of underwater photography for Disneynature's Oceans, explains shooting under the sea. Dolphins hunt together off the coast of South Africa. Stunning images await as you journey into the depths of a wonderland filled with mystery, beauty and power. A 42-page downloadable Educator’s Guide introduces your students to the science and geography of the oceans. 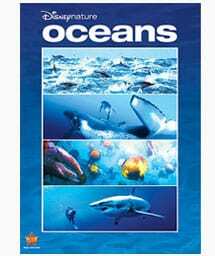 The guide presents the following topics: what are the oceans physical characteristics and ocean habitats, what are the threats harming the oceans today and how are species adapting to survive in the oceans.